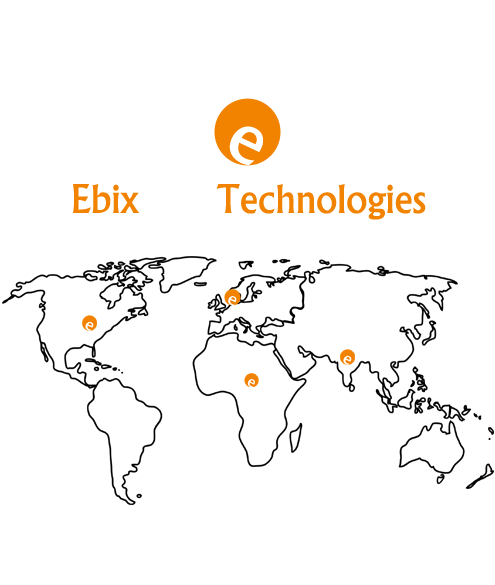 We are confident that you'll be pleased with the EbixLive performance and support, however for your peace of mind we offer a no-question 7-Day Money Back Guarantee on all shared hosting plans. We take pride in our business so we'll probably ask you why you are leaving, but you will get a refund of hosting fees within 5 days of requesting it. To request a refund of your account please open a Billing Department ticket. The full value (remainder of the term) of any payment for hosting fees will be refunded, we make no other charges or deductions. Notes: Our money back guarantee does not apply to purchases of Domain Names ,SSL certificates, VPS, Dedicated Servers. Once purchased we cannot cancel them.